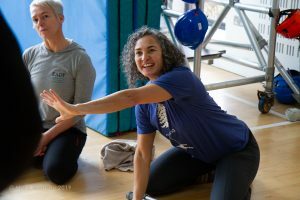 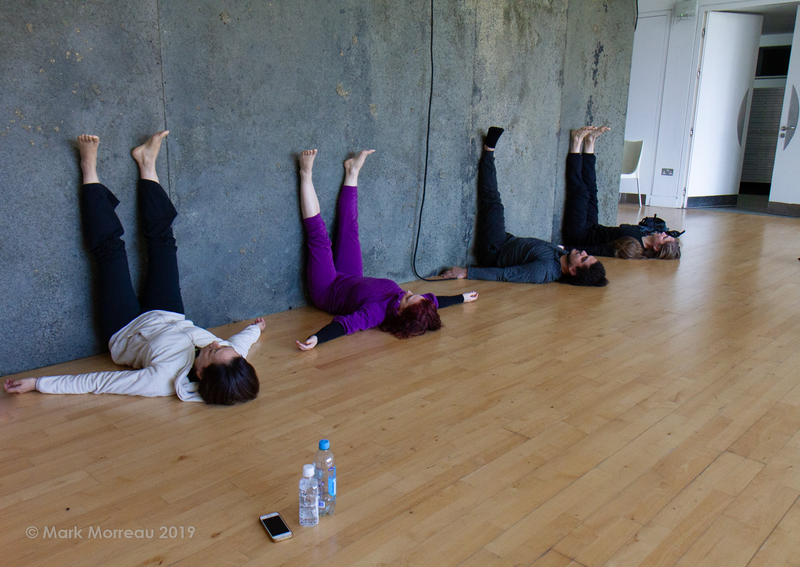 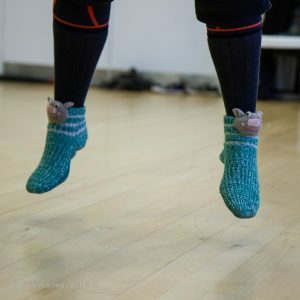 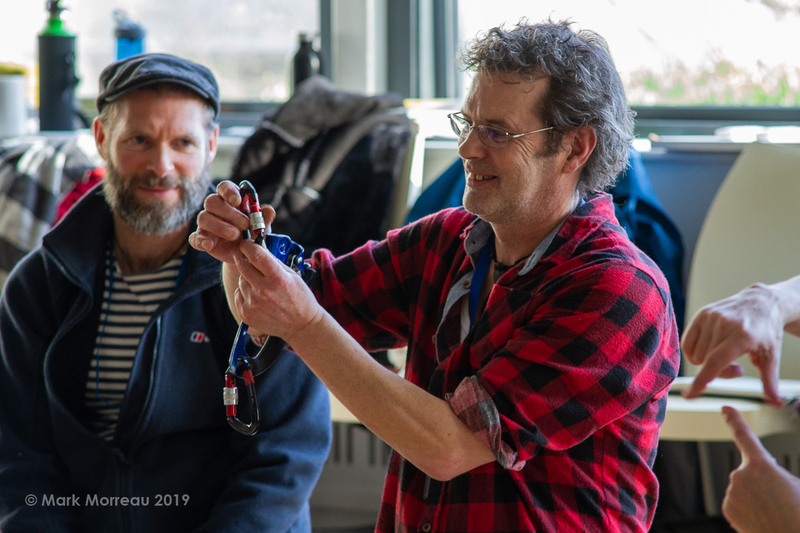 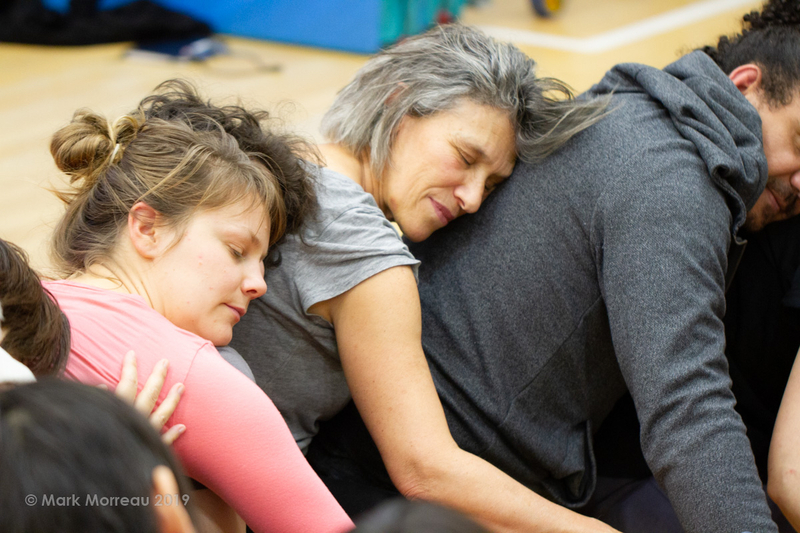 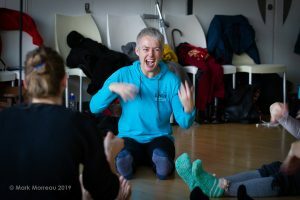 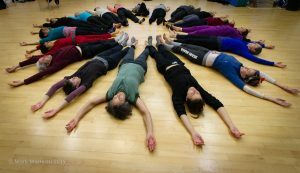 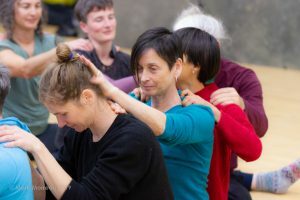 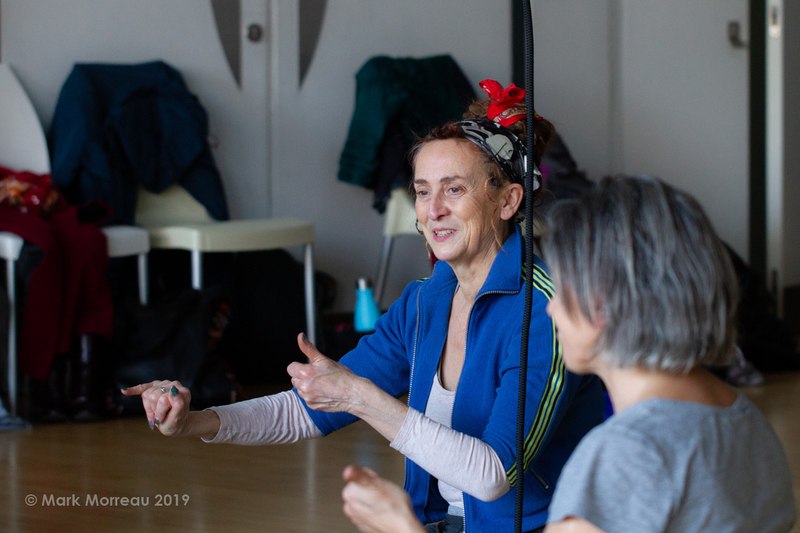 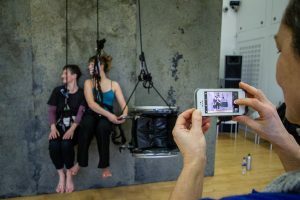 Back in January we were thrilled to host members of the Vertical Dance Forum for our 5th meeting as part of our Creative Europe/Arts Council England funded project, at The Point, Eastleigh and we had a blast. 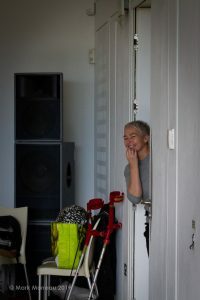 So much experience, generosity, curiosity, love and laughter in the room – what a joy! 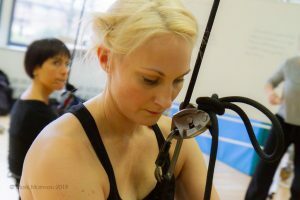 Now we just have to figure out how to do it again! 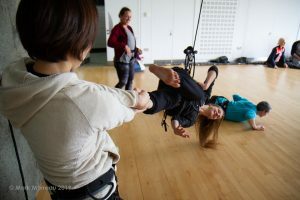 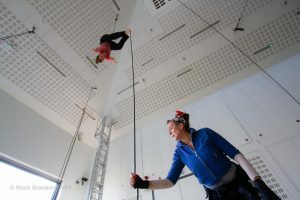 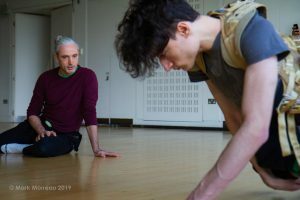 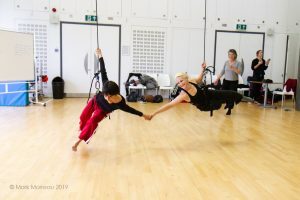 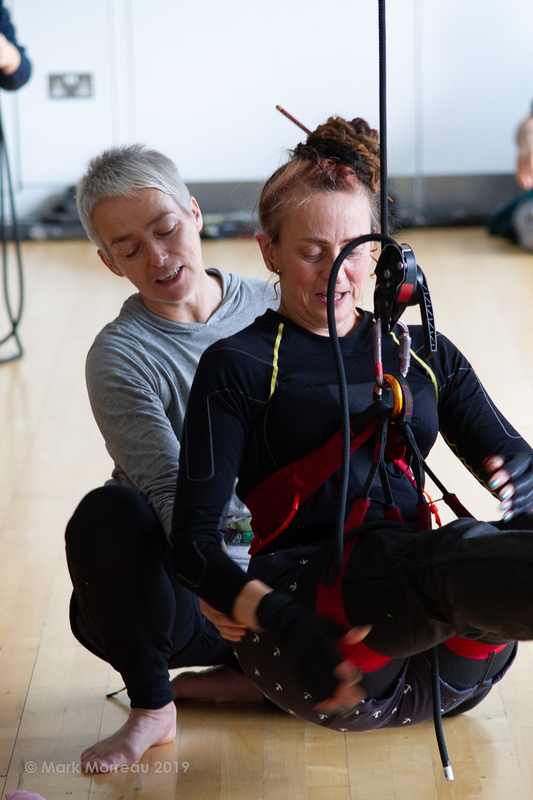 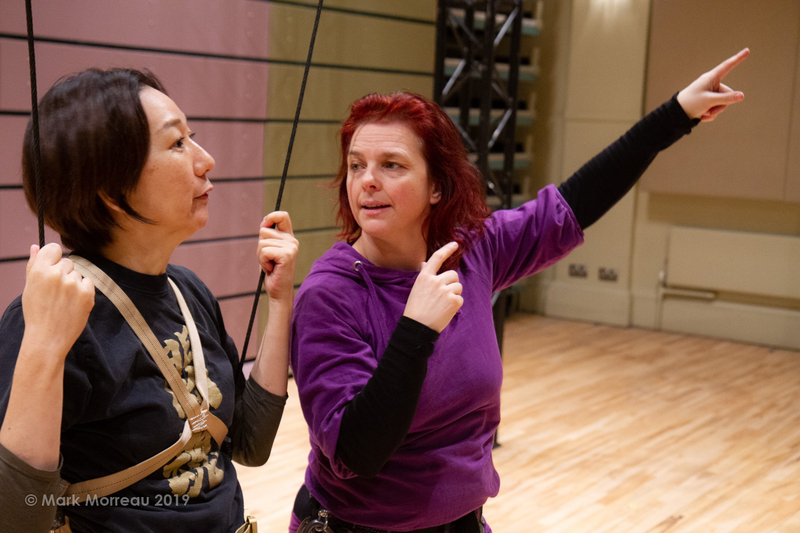 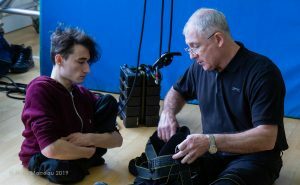 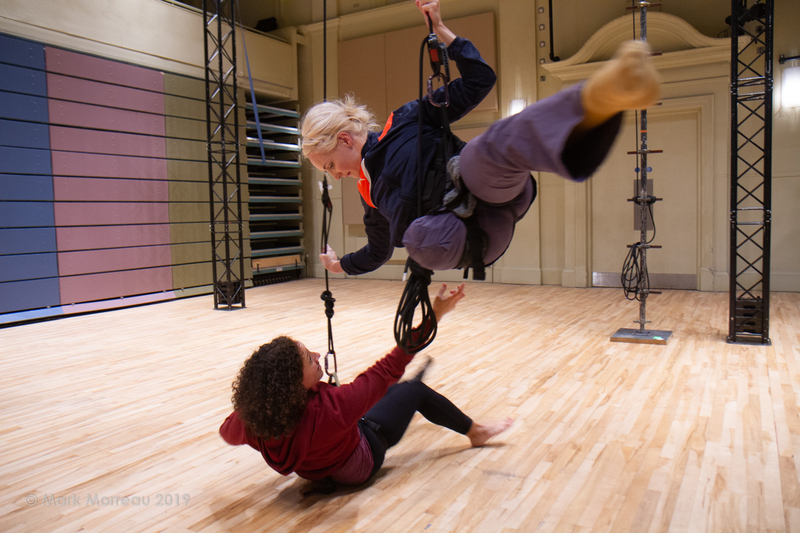 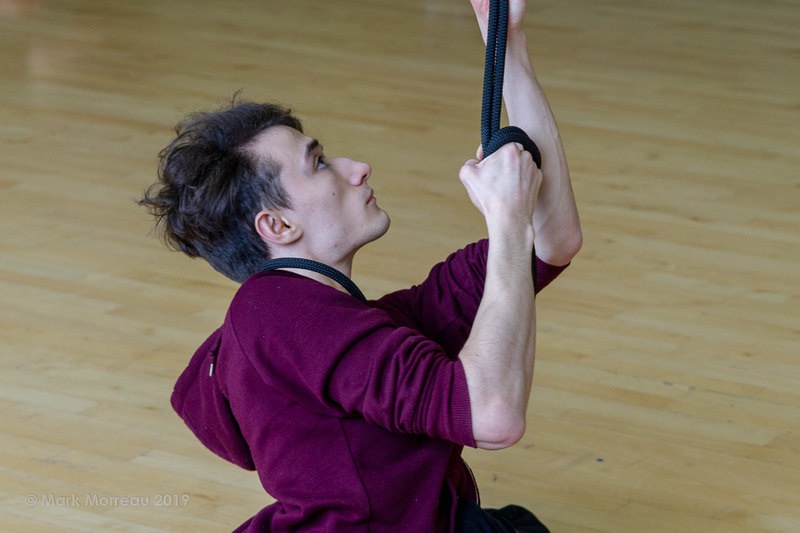 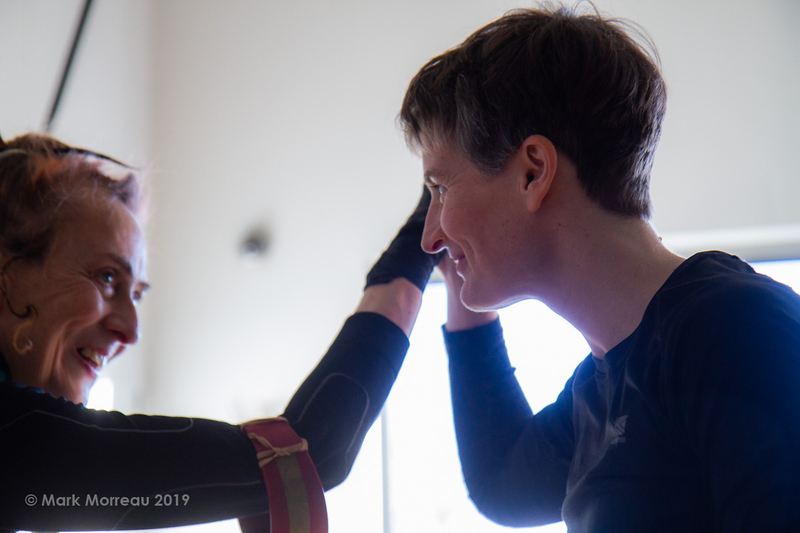 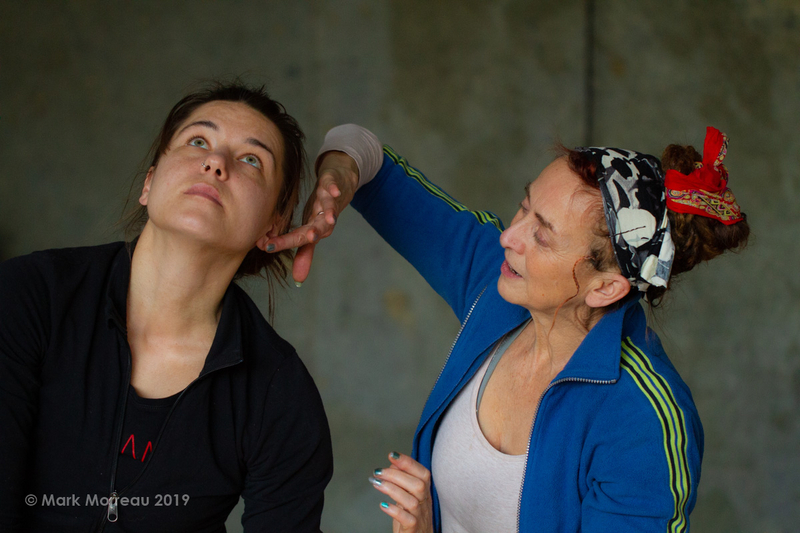 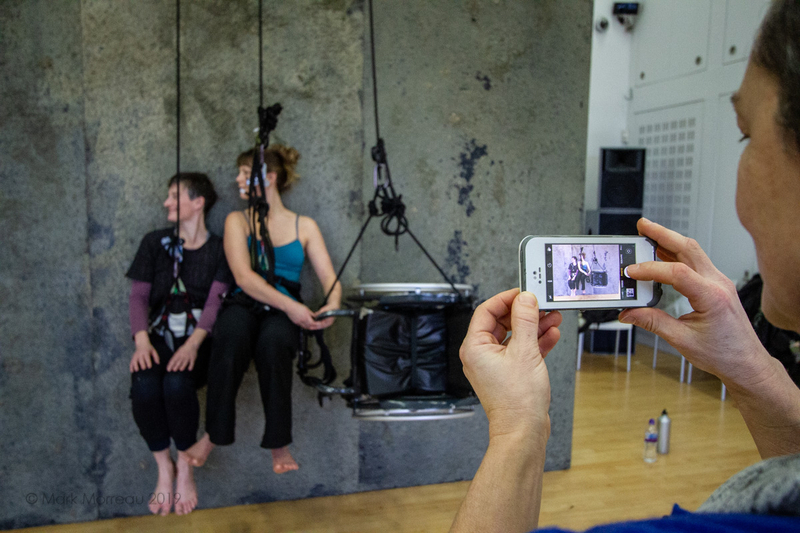 The ‘Alternative Perspectives & Accessible Aerial’ project was designed as a practical exploration on how to create supportive accessible entry routes to this developing art form for anyone wishing to experience it regardless of their physical or mental disability. 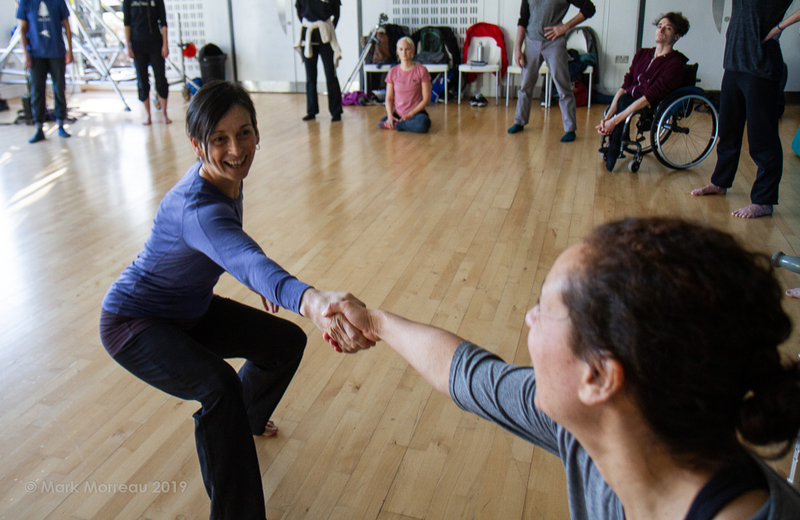 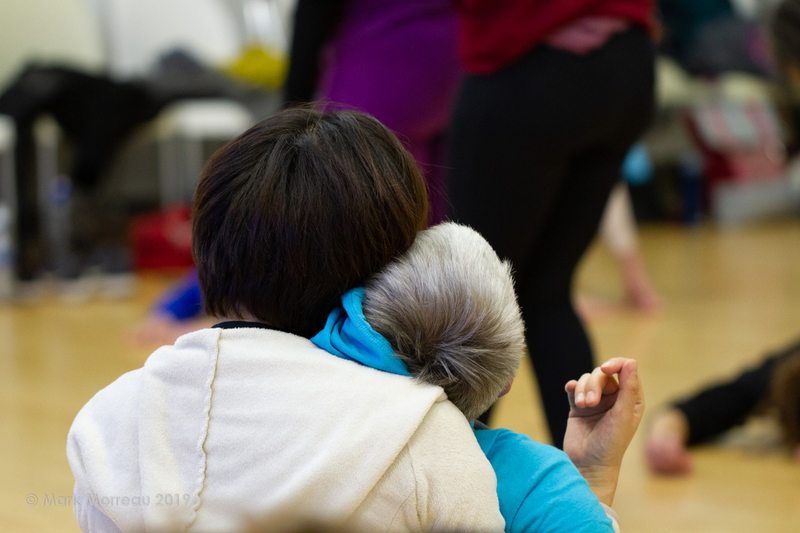 Drawing together a group of UK D/deaf & disabled artists, plus core members and dancers of the VDF group. 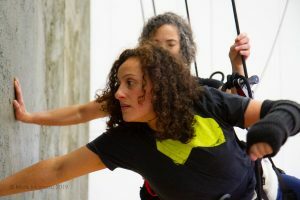 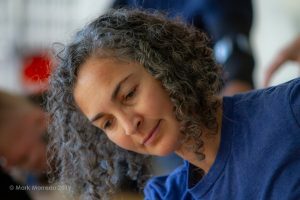 As part of the process wanted to examine: the specific demands placed on the body and how perceived bodily limitations might also serve to open up the movement vocabulary and potential alongside rigging adaptability; what concessions can and should be made and what’s practically feasible and affordable. See the gallery below to check it out and watch out for the film coming soon.